1 sheet contains 100 patches, 13 sheets contain 1300 patches. 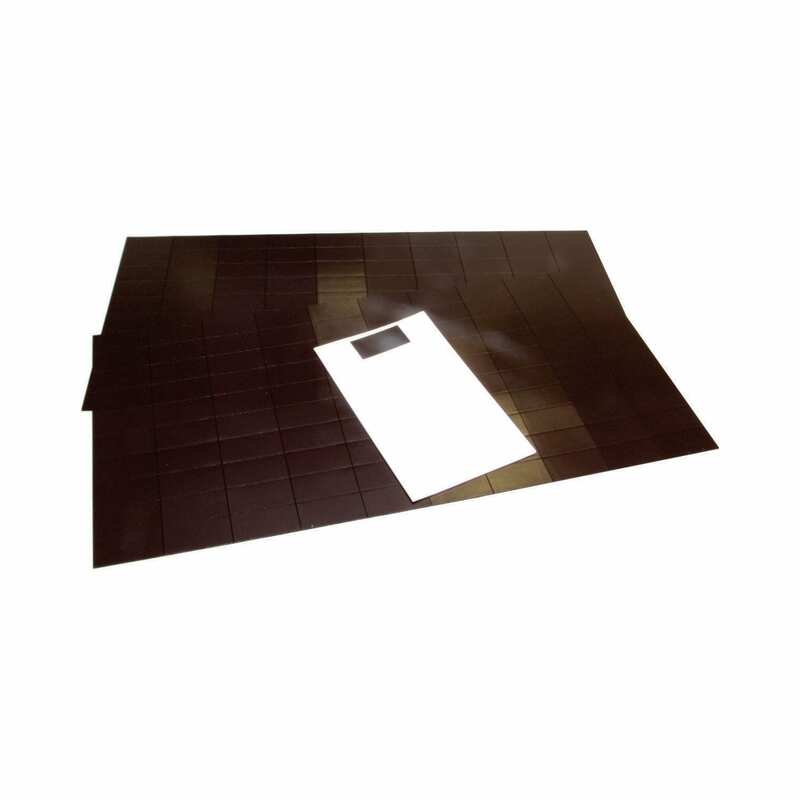 Our 40mm x 20mm Self Adhesive Magnetic Patches have a length of 40mm, a width of 20mm and is 0.85mm thick. 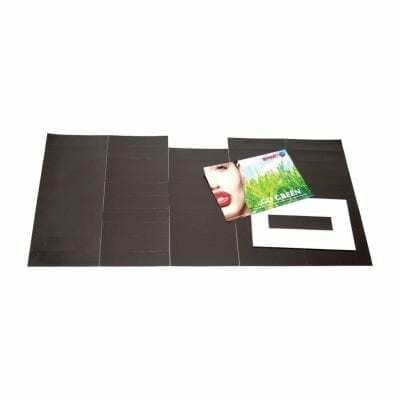 One side has a self-adhesive backing and each individual magnetic patch is kiss cut on a sheet. 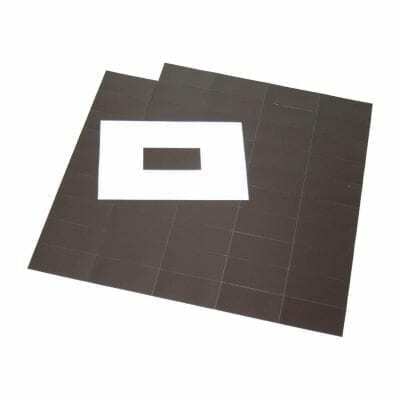 The self-adhesive side is not magnetic. 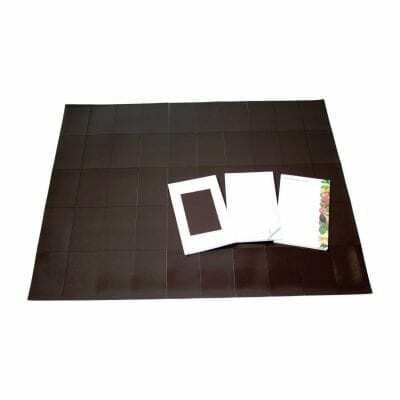 We sell our 40mm x 20mm Self Adhesive Magnetic Patches in sheets of 100 individual patches.